PUC # 189136 Fully Licensed, bonded, and insured. Members of the better business bureau since 1999. 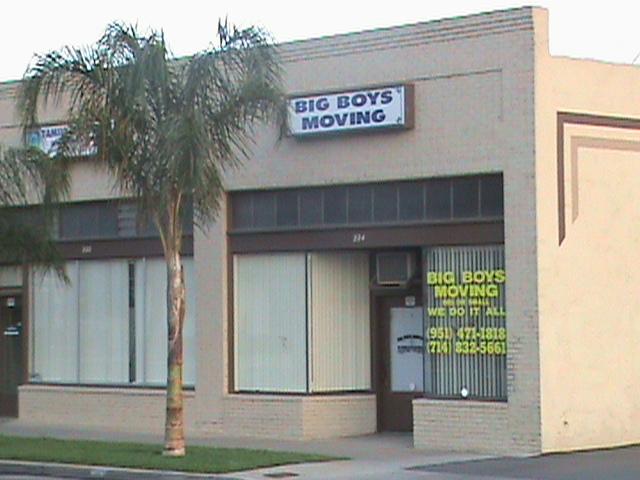 Big Boys Moving offers services for homes, apartments, condos and business offices of all sizes. We are the exclusive movers for several companies in our service area. We have even moved celebrities. Big Boys Moving operates its own trucks with inside padding. Customers receive blanket wrap and shrink-wrap if needed for small and large moves. We will provide any delivery option that will meet your specific needs. We are available 24 hours a day, seven days a week with complete door-to-door service – Even With Short Notice! 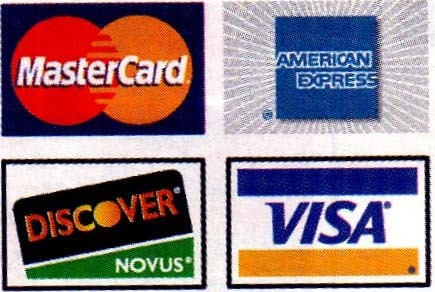 For your convenience, Big Boys Moving accepts all major credit cards and will accept business checks with prior approval. © 2008 BigBoysMoving. All Rights Reserved.